Ultimate comfort and grip thanks to new technology The perfect choice for any serious motocrosser, these motorcycle boots are from TCX. The boots have an all new Michelin Hybrid sole, yes, Michelin the tyre makers. That means you've got optimum grip, yet flexibility when walking and they're super hard-wearing. These motocross boots also have an Airtech breathable lining to keep your feet cool, so you can focus on the important stuff, like staying on! 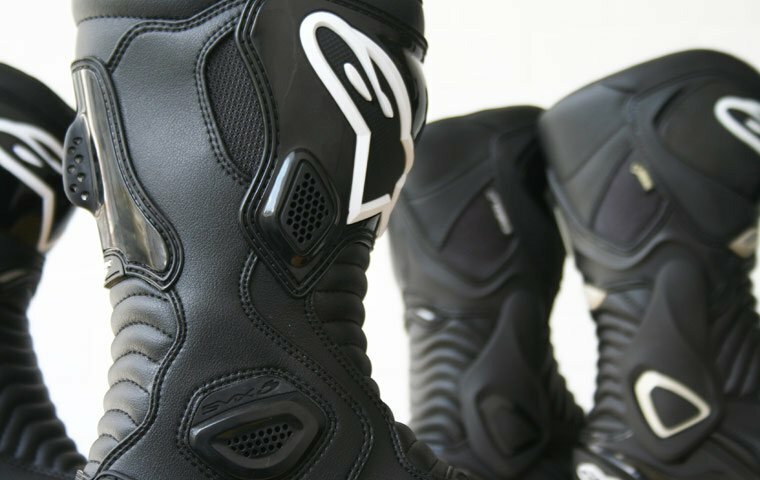 Motocross spec protection: With all the offs in motocross, you'll certainly need boots you can rely on. The X-Helium have all the protection you need, whilst remaining comfortable and lightweight. There's a heat guard, in case you touch the exhaust, a shin plate, steel toe cap, plastic heel, toe and ankle guard. They'll last with plenty of wear and tear These TCX boots have aluminium buckles, which sets them apart from a lot of the competition in this area. They're' also adjustable and replaceable, so you know these boots will last for plenty of seasons to come!